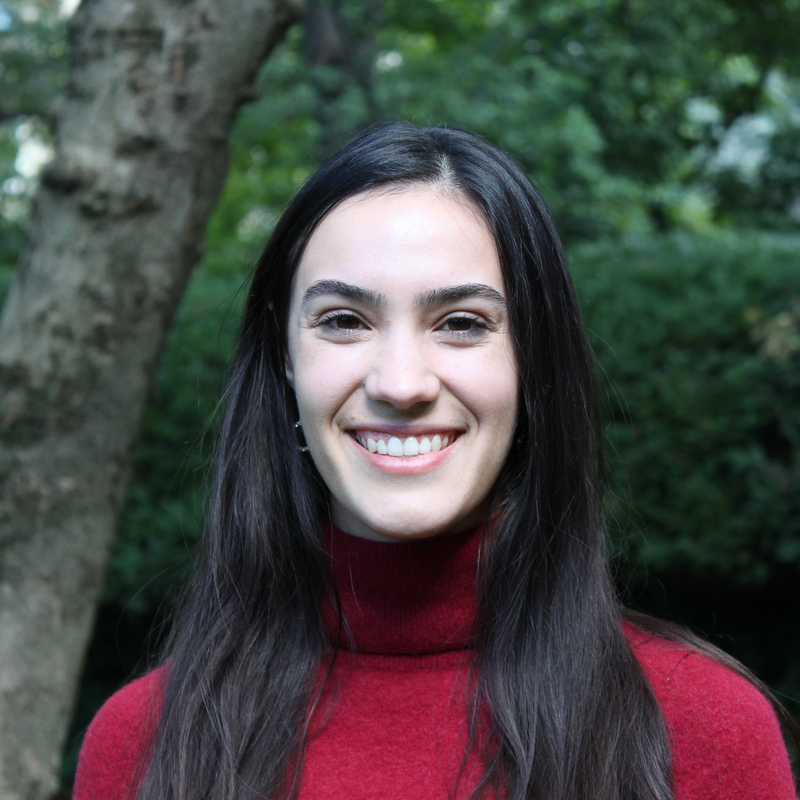 Gianna Cipponeri graduated in May of 2018 with a Bachelor’s degree in Political Science and Philosophy from American University. During her time as an undergrad, she spent a semester abroad studying at John Cabot University in Rome, Italy. Gianna previously interned with the Hudson Institute in their Political Theory Department, worked as a Research Assistant at American University studying 19th century social and political thought, served as a peer tutor for AU students, coached the National Ethics Bowl team at School Without Walls, and taught chess at various schools around D.C. Gianna taught English to Italian speakers while studying in Rome, and has studied French for five years.